61. Give An Example Where Logs Help In Openstack Security ? 62. 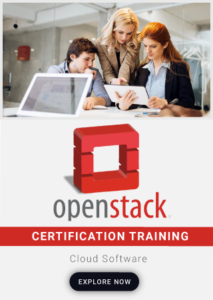 Why Compliance Is Required In Openstack ? 63. What Are Data Privacy Concerns In Openstack, How Those Can Be Remediated? 64. What Is Sanitization Process ? 65. How To Create A Normal User In Openstack ? 66. How You Assign A Project To A User ? 67. How You Can Remove A Rule From Security Group ? 68. How To Display Images Using Nova Client ? 69. How To See A List Of Roles And The Associated Ids In Our Environment ? 70. What Is Job Of User Crud ?